Is there a budget that you’d like to stay within? That’s the question asked on every episode of Say Yes to the Dress and it’s also a question that your florist will ask you. Many couples will say that they don’t know what their budget is. This is not because their budget is unlimited, but because either 1.) They have no idea how much the flowers should cost (after all they’ve never planned a wedding before) or 2.) They fear that giving the florist a budget means that the florist will make sure that the flowers cost at least that much, and the couple will be paying more than necessary. 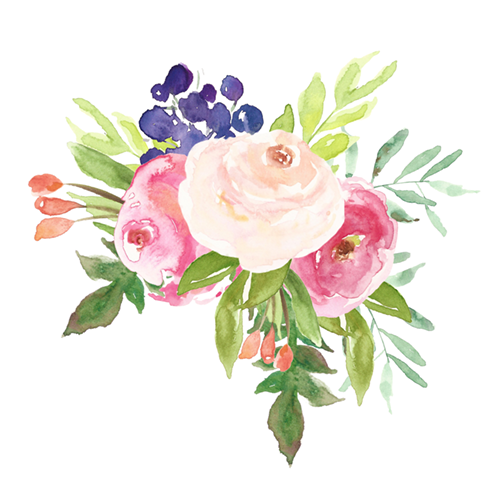 The reality is that having a stated budget amount will help your florist create your dream wedding flowers and will help you spend your money wisely. The first issue is that brides have no idea how much flowers cost, and there’s no shame in that. 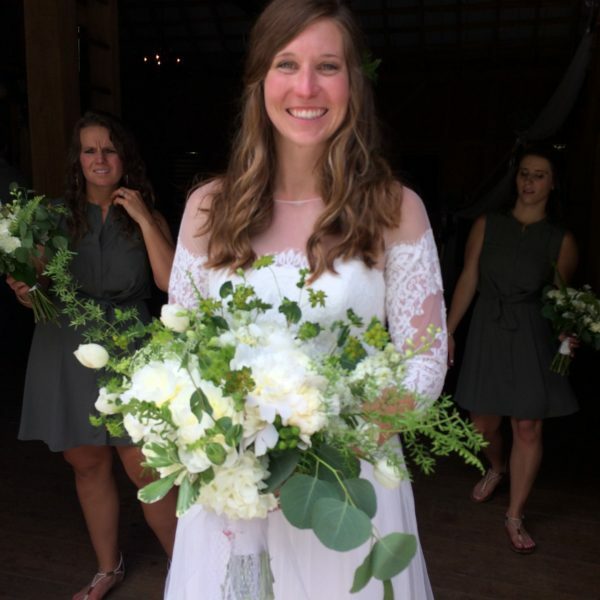 You might ask your florist how much their average wedding sale is or how much they would consider a minimum cost for your size and type wedding. 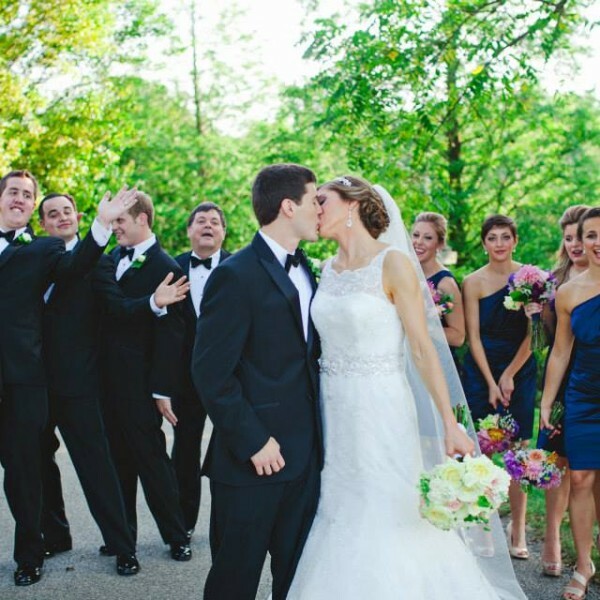 Another way to get an idea of your budget is to use a percentage of your total wedding budget. You’ll want to spend at least 10% and more likely 15-20% of your total wedding budget on flowers. 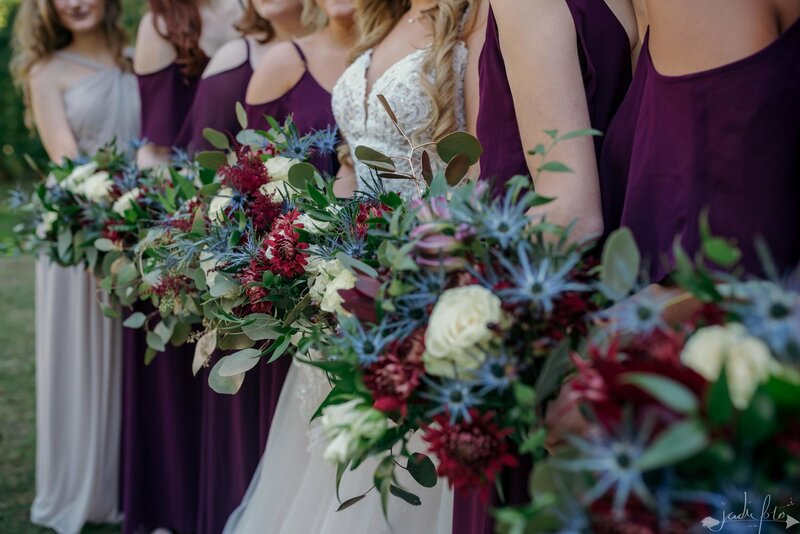 A lot depends on what your floral vision is, how many guests you’ll be having, how many bridesmaids you have, and how important flowers and decor are to you. The second worry, that the florist will make sure to spend at least the budget amount, is kind of a moot point. A florist’s biggest struggle in designing wedding florals, is how to keep within the expected budget. We are constantly reworking and tweaking the flower combinations to try to give the bride the maximum look that she desires while staying within the budget. When the couple shows the florist some pictures from Pinterest of the ideal wedding flowers, the florist doesn’t want the couple to be disappointed by flowers that just don’t live up to the dream. So, if there is no stated budget, I will “quote the dream” as shown in the inspiration pictures. Then the couple knows what it will cost to get the equivalent look. If that is not within their budget, I will then explain that we can get a similar look, one that most people will not be able to tell apart, by making a few changes. If the necessary budget is greatly different from the “dream quote,” I can design something that is different from the original look, but still very beautiful. 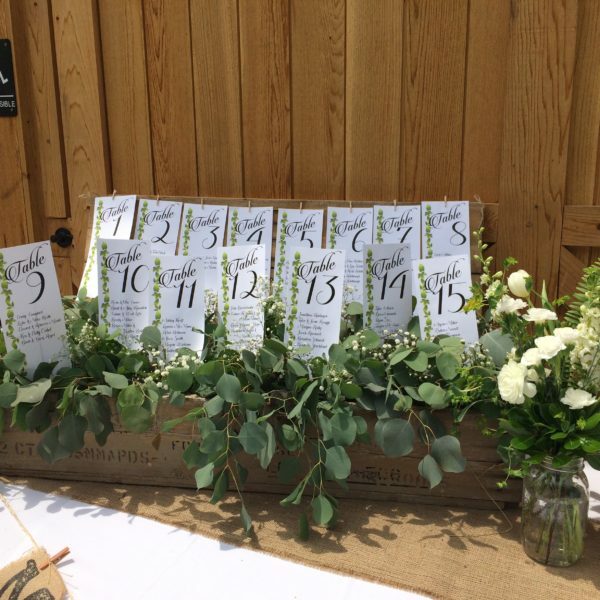 We may repurpose some floral pieces to get double duty out of them or scale back on centerpieces by using candles and greenery on some of the tables. The most important thing is to establish a rapport and trust with your florist. 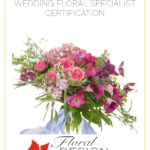 You should feel comfortable in telling the florist what you like and don’t like, what you can or cannot afford, and know that the florist has your best interest at heart. If you feel intimidated by your florist or don’t feel that he or she is “getting” your vision, then they may not be the right fit for you. Your florist wants happy, satisfied customers and wants your flowers to be beautiful just as much as you do. After all, it is their reputation on the line with every bouquet and arrangement that goes out the door.